I enjoyed a great sleep last night, but the leaders in the 2016 Iditarod did not; they pressed on from Kaltag to Unalakleet and then headed up the Coast to Shaktoolik. 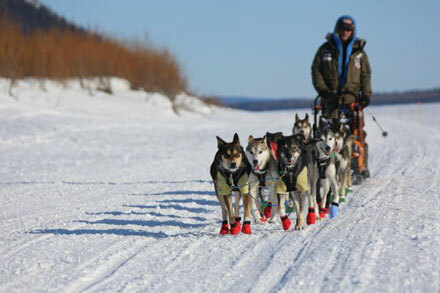 At this point there seem to be five teams in it to win; defending champion Dallas Seavey and his father Mitch, also an ex-champion, Brent Sass, Aliy Zirkle, and Wade Mars. I'd rate their chances of winning in that order, although much can happen in the last 200 miles. It's interesting, in years past I would stay up late and get up early at this point in the race, staring at the GPS tracker to watch the race unfold. This year I slept soundly knowing I could see how everything unfolded on theIditaflow race tracker. And indeed, you can! 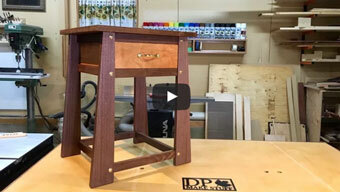 Iditaflow feature update: yes, I added predicted finish times. 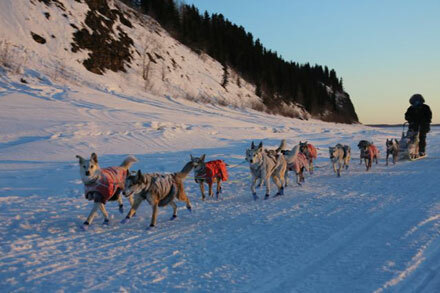 Click the predict button and the algorithms will churn away and tell you when they think each musher will finish. Here's the predictions as of 10:30 this morning; Dallas and Mitch will be in a dead heat, and Brent is predicted to finish ahead of Aliy and Wade. If this is right both Seaveys would beat the overall record of 8 days 14 hours. Here are some more pictures from yesterday, again taken by veteran musher Sebastian Schnuelle who is on the trail. 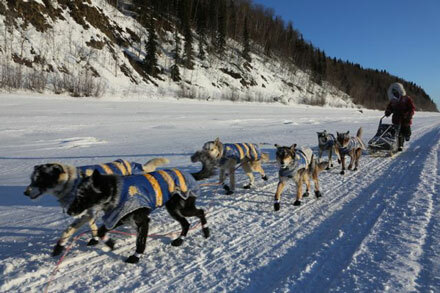 Be sure to check out his blog posts on Iditarod.com for an expert take on all the action, as well as more pictures. [left: Robert Sorlie mushes into Kaltag.] Robert is not doing quite as well as predicted; his team are making great progress with no problems, but he's stopped a lot (37 times, more than anyone in the top ten besides Noah Burmeister) and has not really been in contention. 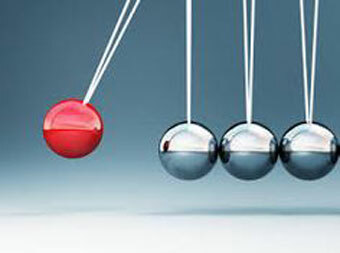 Joar Leifseth Ulsom mushes into Kaltag. 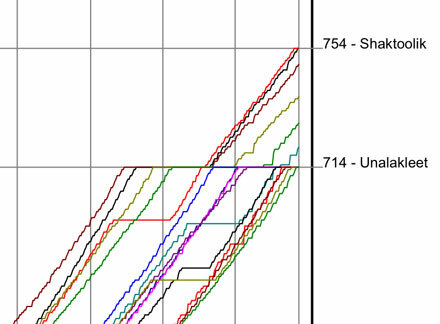 Joar has another strong team who have been "up there" all race, but not really in it to win it. Definite top ten though. 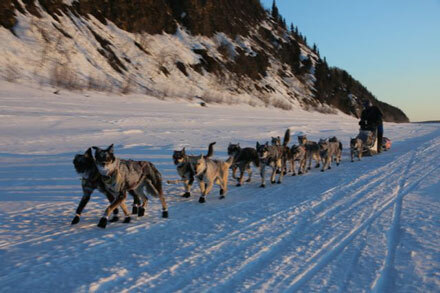 Here's John Baker and his team mushing toward Kaltag. John is an ex-champion and hanging around, currently in 10th place. He's known as someone who will pick up teams at the end as they tire and he does not. I don't think he'll win, but top five is a possibility. 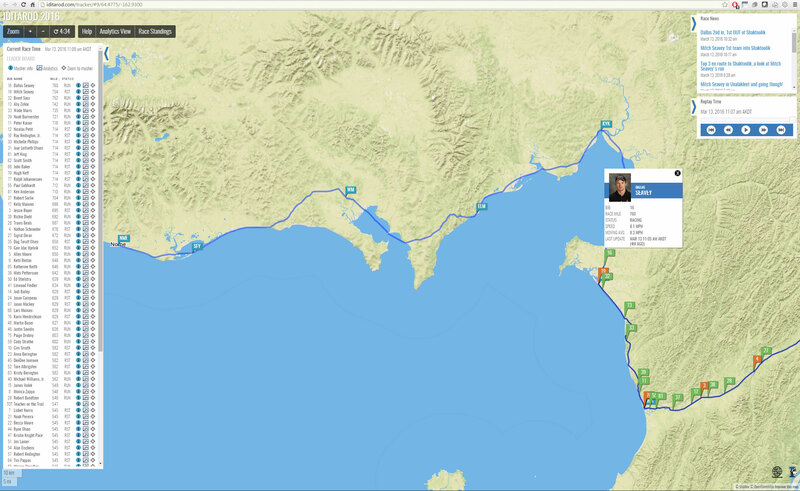 Here's the GPS tracker view. The checkpoint where the Yukon meets Norton Sound is Unalakleet, from there the race heads north along the coast. Shaktoolik is the checkpoint along the coast where the leaders are... they're heading up toward the ice. Onward! Wow, so much going on! We're moving (! ), my daughter Meg is out to visit (! ), and it seems like Murphy is working overtime making sure his Law is obeyed. Meanwhile the Iditarod is coming to a head, there was great cycle racing this week at Tirreno-Adriatico and Paris-Nice, March Madness is upon us, and ... I'm blogging! 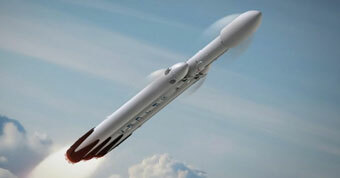 Mark your calendar: SpaceX Falcon Heavy to make maiden voyage in November. Three booster stages means three attempts to land a booster, all at once! 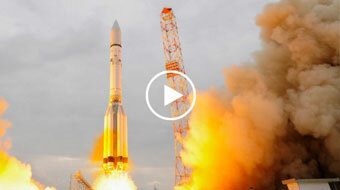 The real news here is that this booster will have enough thrust to take people into orbit. Yippee. 21st Century: This hoverboard that actually hovers is real and it's spectacular. Tony Hawk is involved, so I suspect this *is* real and it *is* (will be) spectacular. It seems to rely on the floor being a "track", which limits the ultimate coolness. Still.